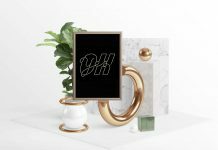 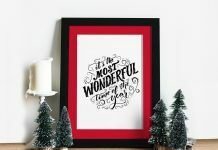 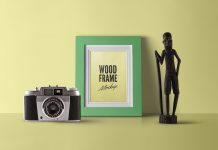 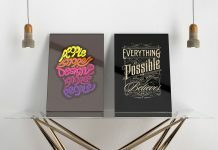 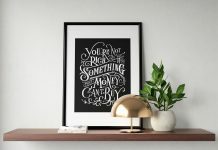 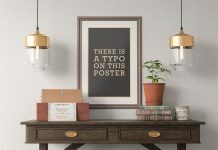 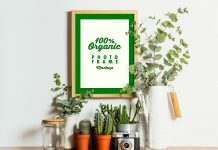 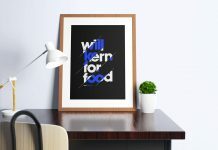 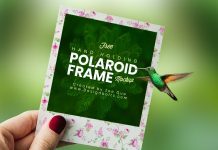 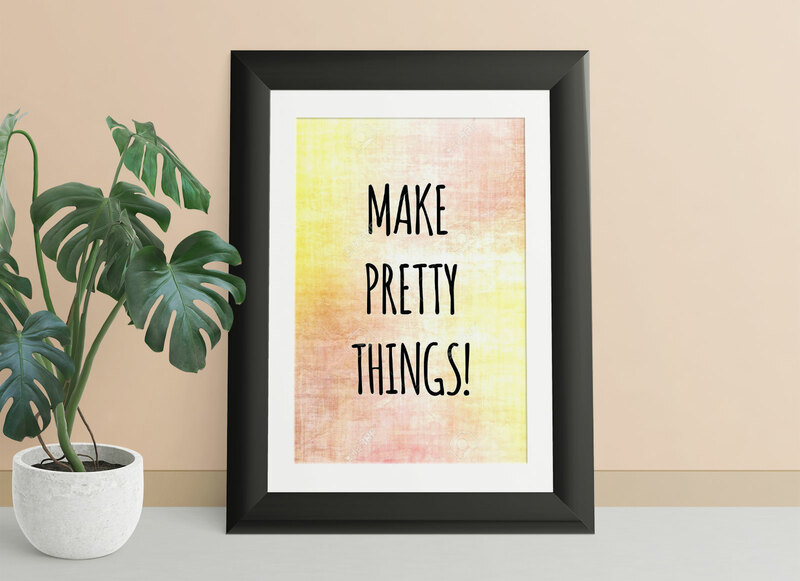 A fully customizable photo frame mockup to showcase poster design, typography design, illustrations, paintings, inspirational messages, photos etc. 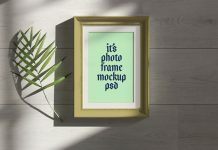 All elements inside PSD file can easily be managed separately. 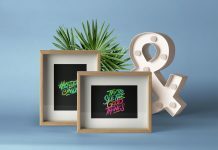 Photo frame border colors, wall skirting and floor colors are all customizable. 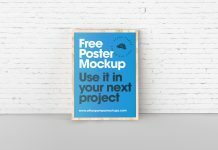 You can hide the pot of monstera plant if you do not wish to appear on your mockup.